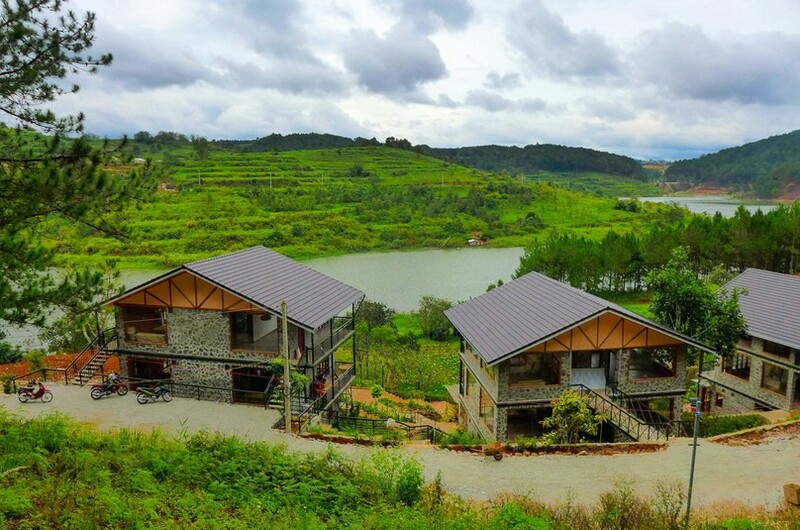 Welcome to Zen Cafe Lakeside. 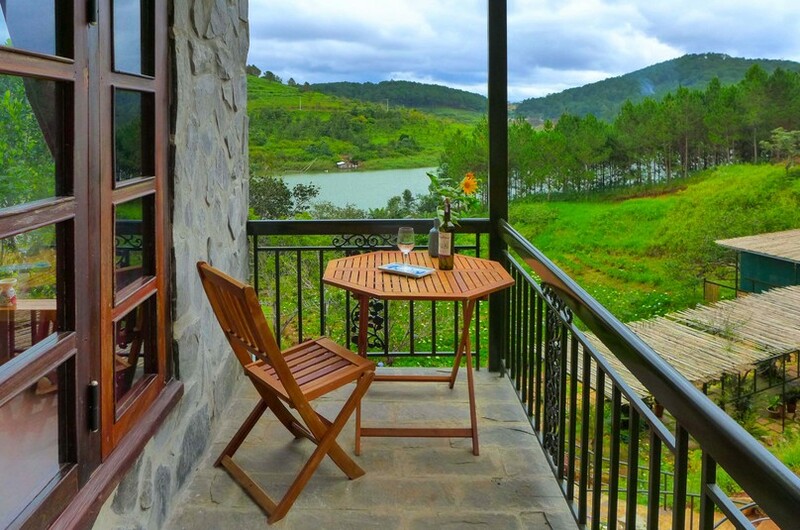 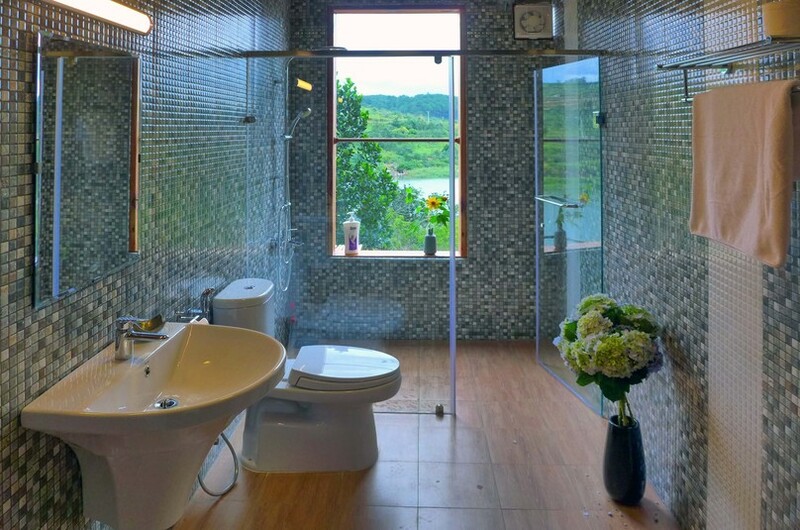 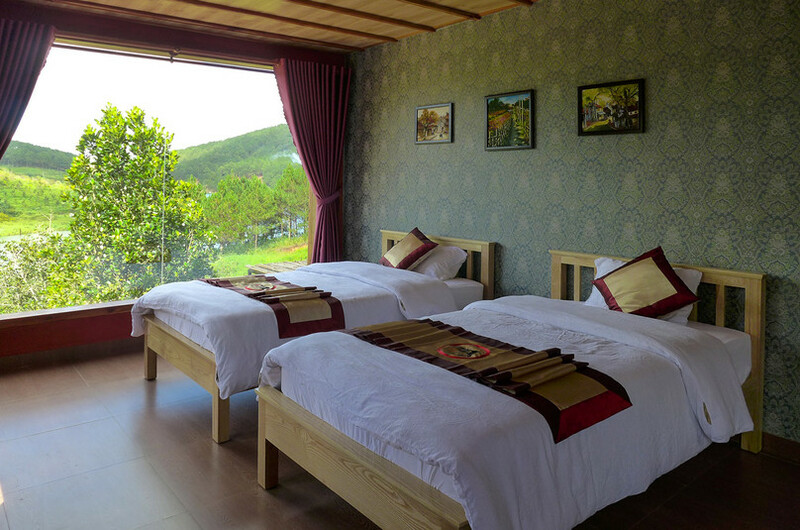 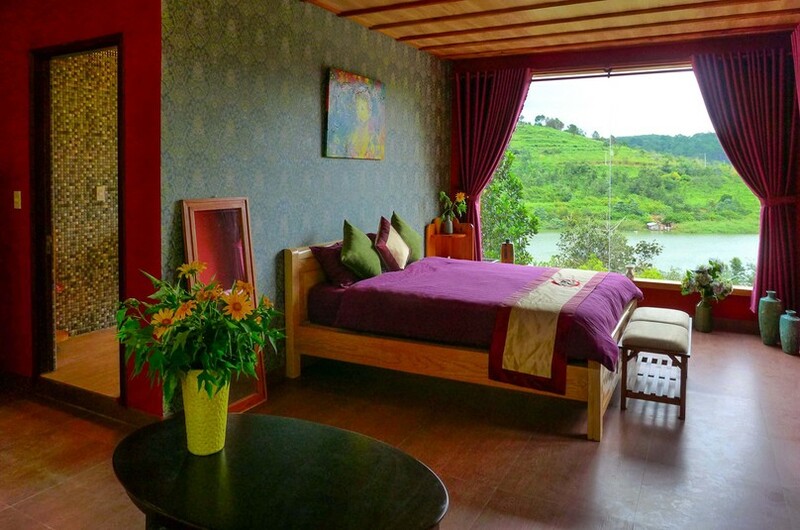 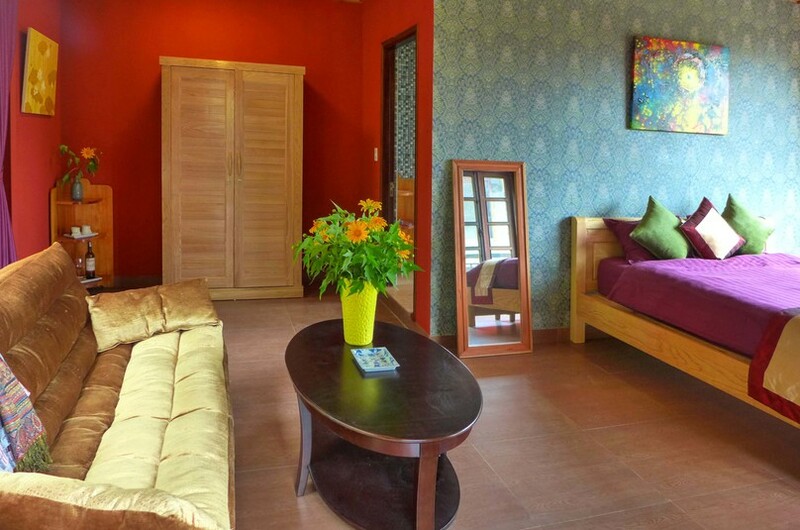 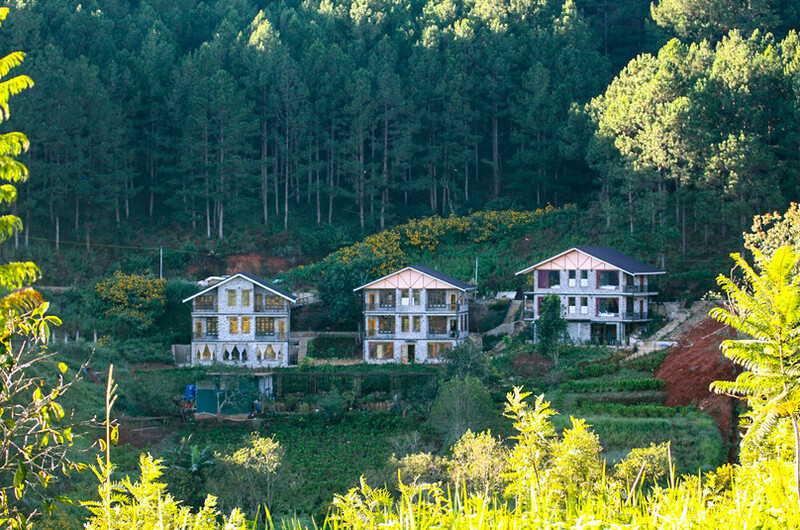 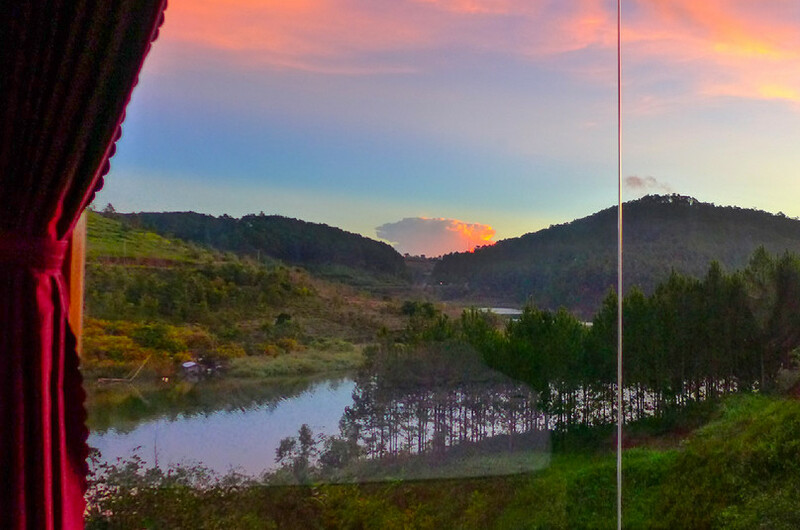 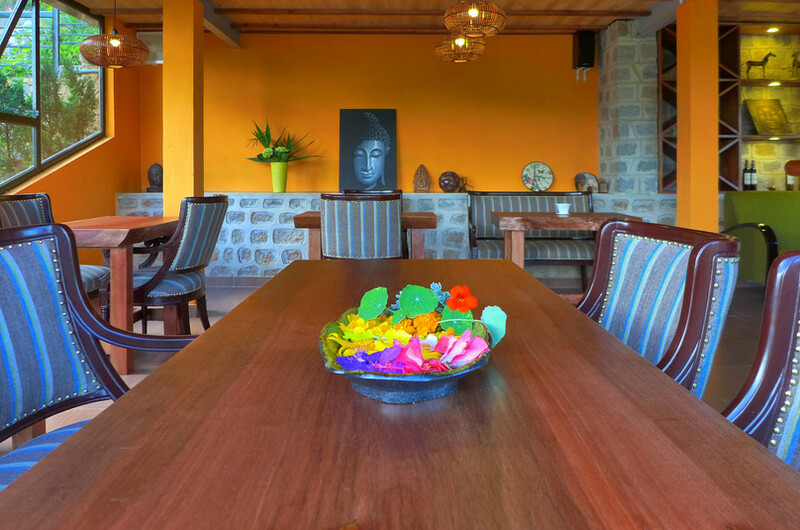 Situated in the beautiful highlands of Vietnam, we are about 8km from the centre of Đà Lạt. 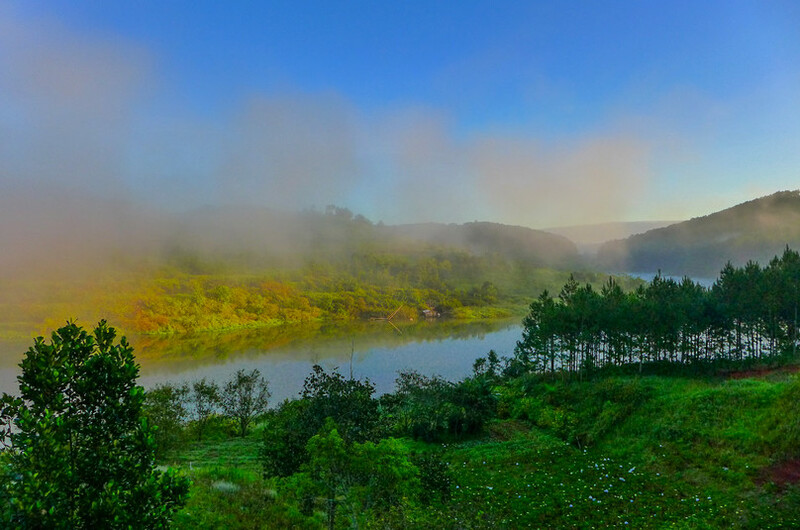 Sitting on the banks of Tuyền Lâm Lake - one of the loveliest lakes in Vietnam, you can relax and enjoy peace and quiet amidst stunning scenery.